But, now .....with so many Karnataka recipes flying over the blogosphere, I am well versed with both the names and preparation of most of the recipes of Kannadiga cuisine. Thanks to RCI and Aashaji for hosting such wonderful event. 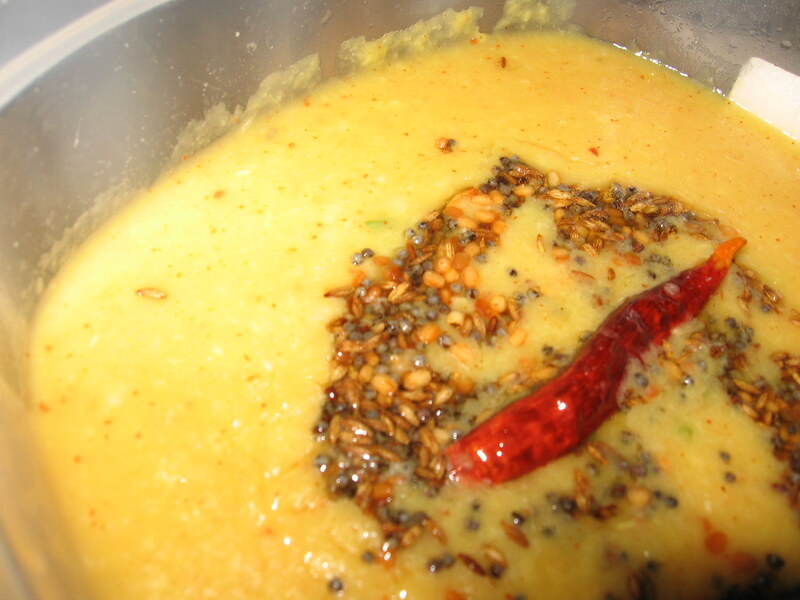 For Tempering: Oil, Mustard seeds, Urad seeds, Cumin seeds, Red Chillies and Hing. 1. 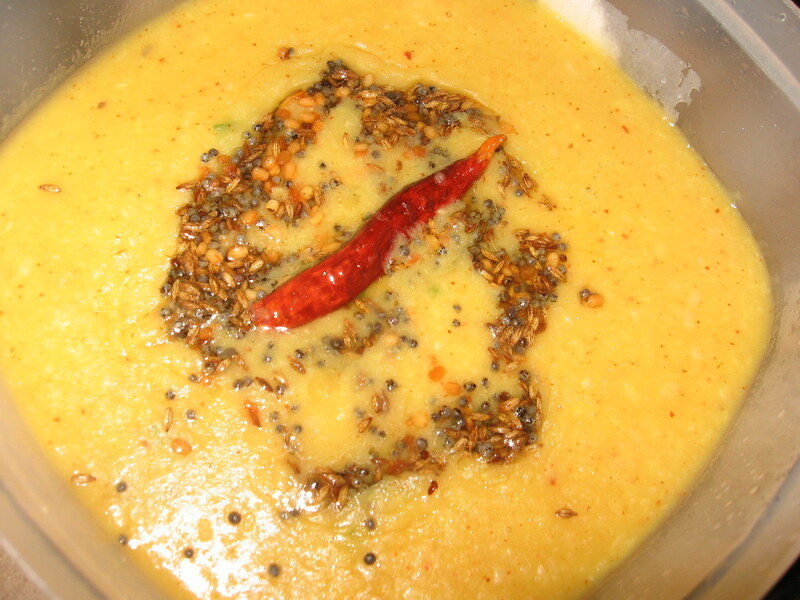 Cook hesaru bele (moong dal) and grind it along with ginger, green chilles and grated coconut. 2. 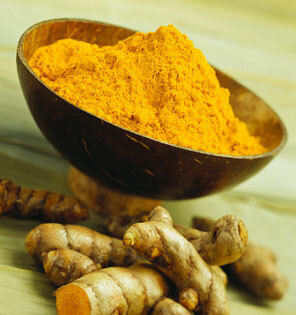 In a pan, Heat the dal mixture and add salt, turmeric and chilli powder. Cook it for few minutes. Then add curry leaves. 3. Now, heat the tempering ingredients in a small pan and let them splutter. 4. Finally add this tempering to dal . Tastes awesome with hot rice, any pickle and papad. Another look of Hesaru Bele Tovve..